Sr. Mary Prema Pierick, the current Superior General of the Missionaries of Charity, the religious institute founded by Blessed Mother Teresa of Calcutta, said this to ZENIT in the Vatican this morning. She was responding to how the figure of Mother Teresa of Calcutta can help make India understand that Christianity is a religion of peace as often times in the country, there is religious intolerance toward minorities and Christians. The German nun noted how loved Mother Teresa was: “We saw this at her funeral. Everyone was there,” she said, noting how faithful of other religions are drawn to Mother’s selfless example. The sister stressed how Mother Teresa’s legacy still can actively bring together those who otherwise could have remained indifferent. Sister Prema was one of those speaking at the briefing this morning in the Holy See Press Office. 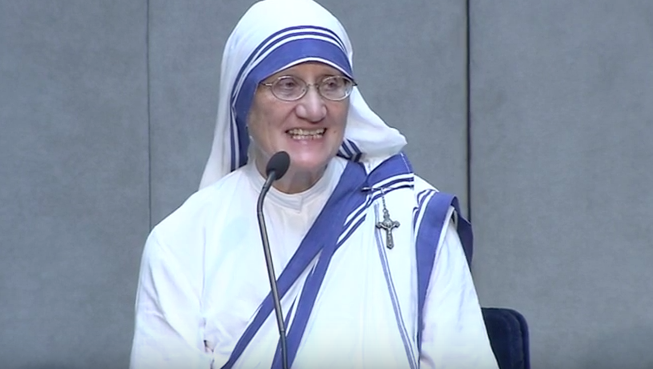 In her intervention, she noted how she met Mother Teresa in 1980 and how impressed she was by her, and how touched she was to have received the crucifix from her. Turning to how down-to-earth Mother Teresa was, Sr. Prema shared with the journalists how Mother shared the dormitory with the other sisters, always had meals together with them, and never would tolerate being treated differently than the others. Speaking on how Mass always empowered Mother, the Superior General noted how after Mass, Mother was always there to take on whatever needed to be done. “I believe Mother’s smile was her gift to Jesus and the world,” she said noting how in the midst of the sadness in the world today, people need joy and hope. 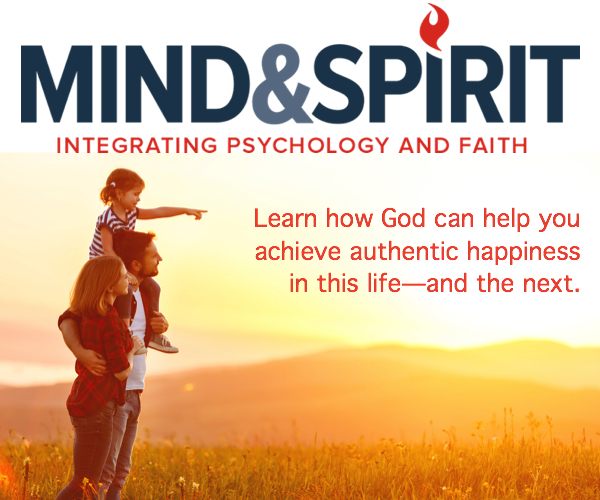 Sr. Prema noted how Mother Teresa was insightful and was very aware that without people realizing their own worth and being loved by God, they would not be at peace. Her true poverty, sharing the pain with those around her, was another distinguishing mark of Mother. This legacy inspires the Missionaries of Charity to fulfill their mission.